Author Michel Pascal shows an easy method of meditating in the moment, calming the mind and breaking the cycle of stress addiction. Most of us struggle to be productive during the workday due to daily stress. The task of decluttering our minds proves challenging. On this segment, Michel Pascal, author of the book Meditation for Daily Stress: 10 Practices for Immediate Well-being, speaks with host Dr. Brian McDonough about ways to achieve calmness and improve productivity in our daily lives. 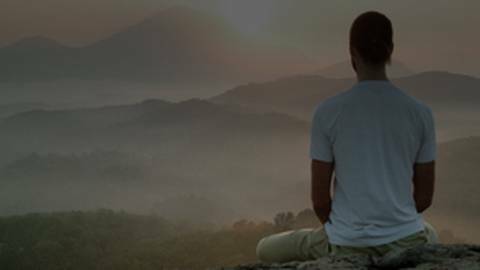 He provides meditation techniques that reduce stress, de-clutter minds, and help one to discover inner peace.